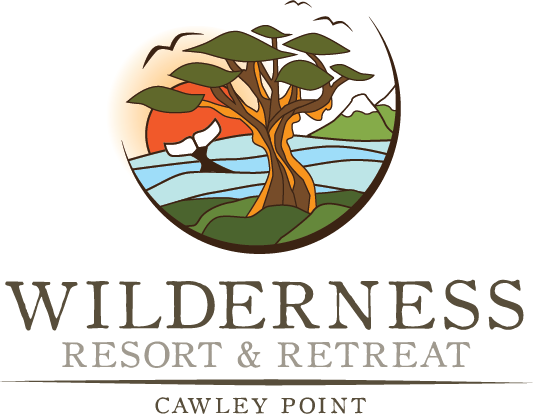 The Wilderness Resort offers its visitors a unique and raw adventure destination like few others on this planet. The serene location allows guests to naturally recharge themselves, breathe deeply, and rediscover child like vitality. Perfect for a romantic getaway, family vacation and active guests. A world-class destination for kayaking, fishing, stand up paddle boarding, hiking and connecting with nature. Book your Wilderness Adventure Now!